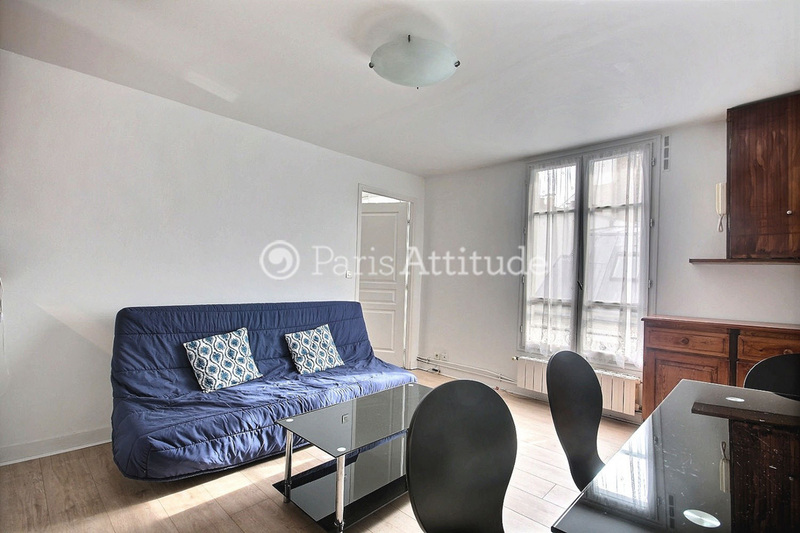 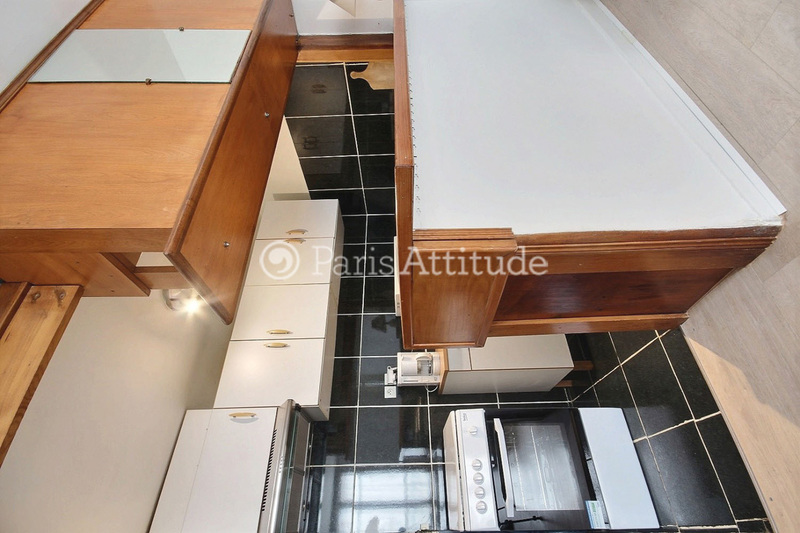 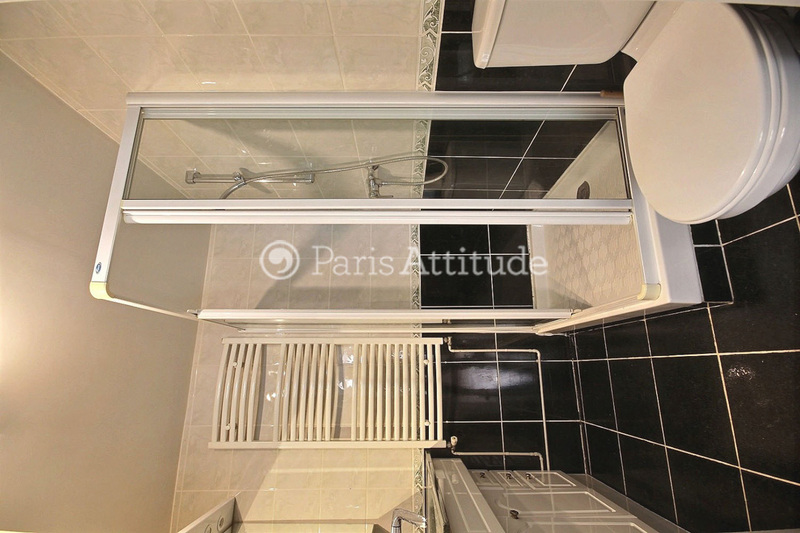 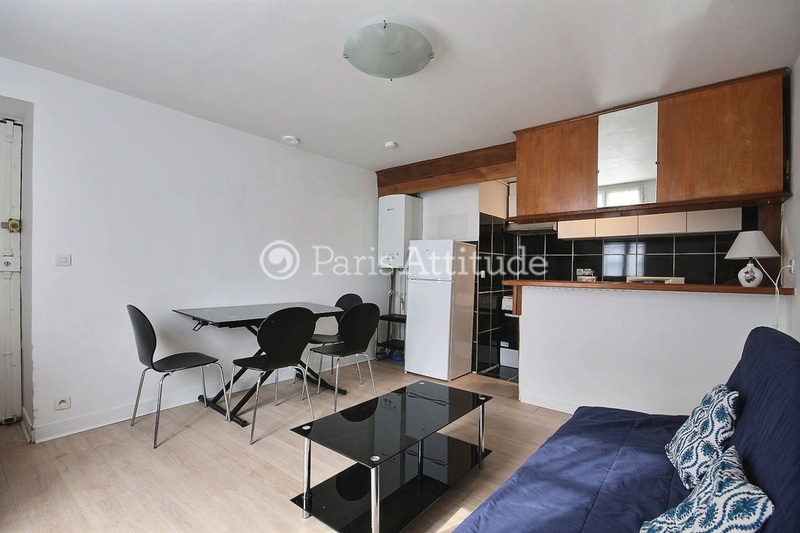 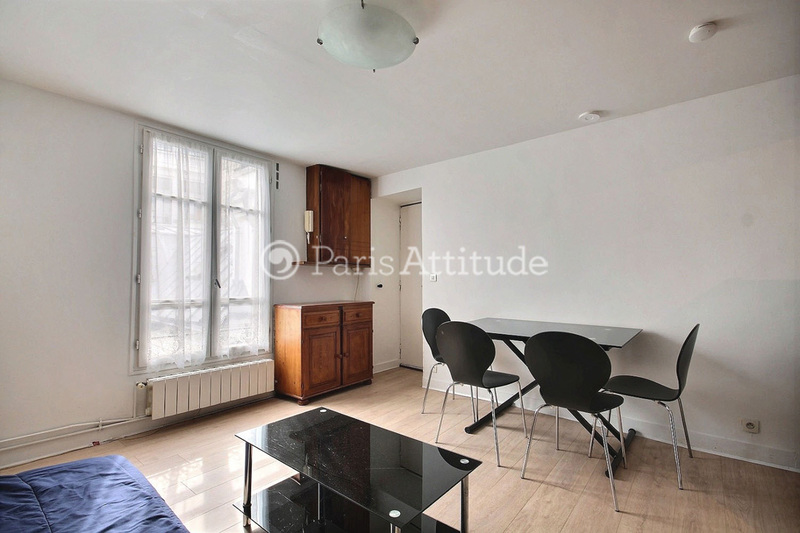 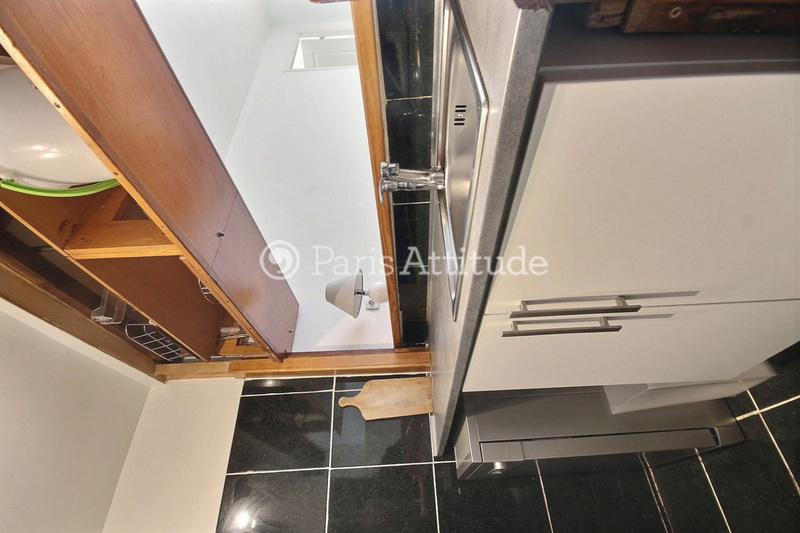 This nice and very well located 37 square meters one bedroom apartment is located on rue d’Artois in the 8th arrondissement, on the 5th French floor of a 19th century building and it sleeps 3 people. 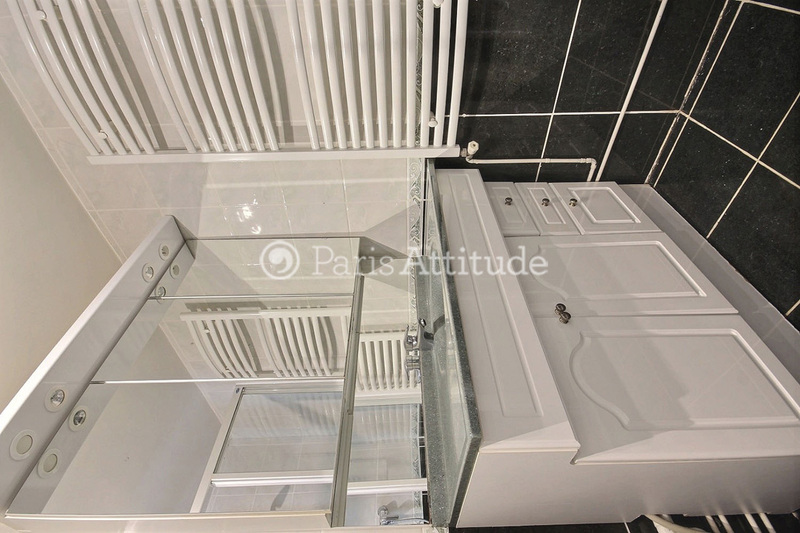 This apartment is equipped with : Washer, Stereo, TV, Unlimited High Speed Internet Access. 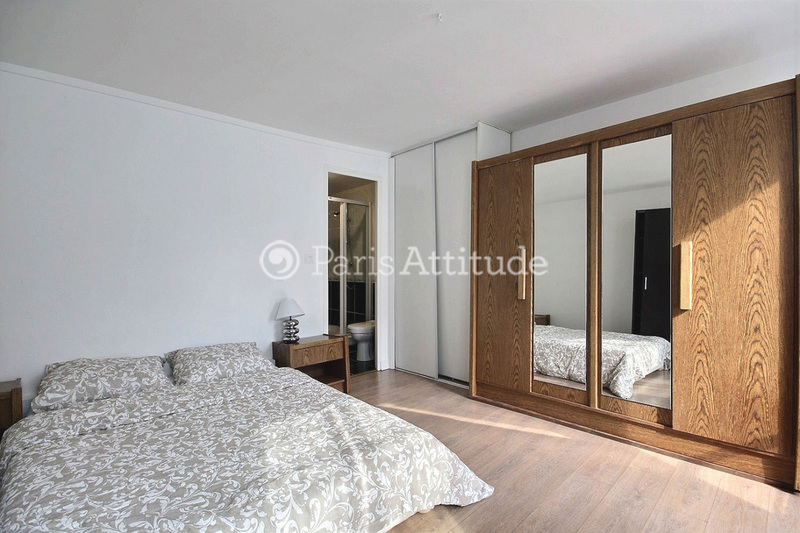 The 10 square meters Living room has 2 windows facing courtyard and it is furnished with : Sofa-Bed, Dining table for 4 people, Stereo, TV, Built-in wall closet, Chest of drawers, Sea grass floor. 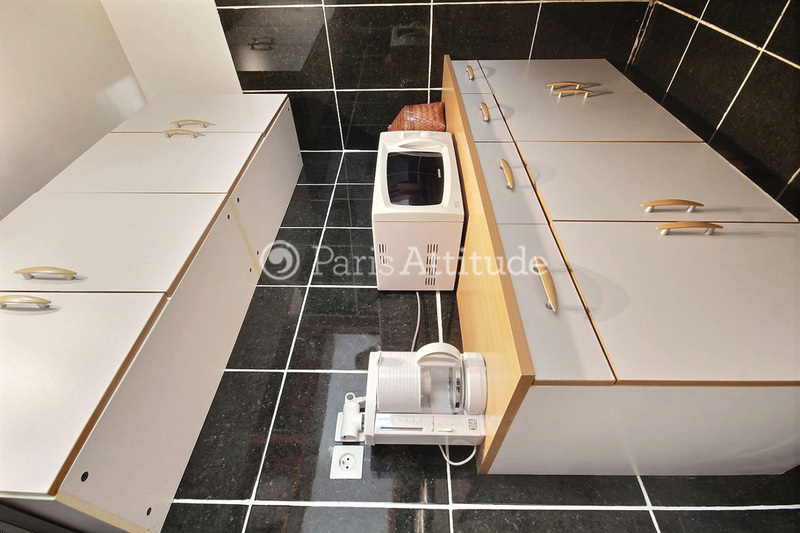 The 5 square meters Open Kitchen is equipped with : A bar with 2 bar stools, Oven, Microwave, Gas burner, Extractor Hood, Fridge, Freezer, Kettle, Toaster and all kitchen utensils, Built-in wall closet, Built-in shelves, Tiled floor. 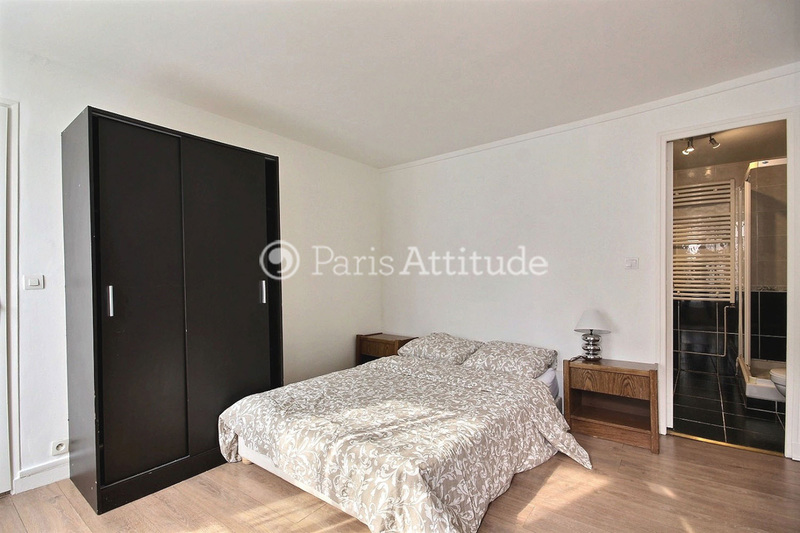 The 18 square meters Bedroom has 2 windows facing courtyard and it is furnished with : Double Bed, 2 bedside tables, Built-in wall closet, Built-in shelves, Chest of drawers, Sea grass floor. 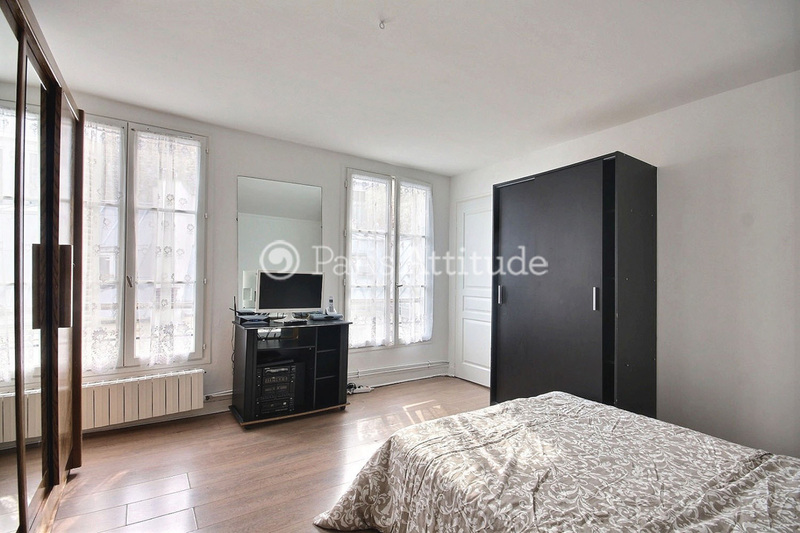 This area is very nice and close to the Champs Elysees.